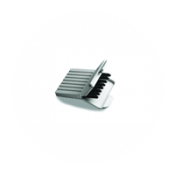 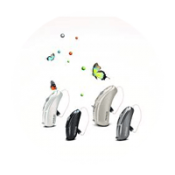 Beacon Audiology provides a wide range of sophisticated Digital hearing aids to suit individual hearing loss and preferences. 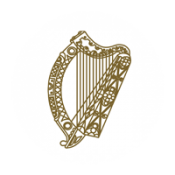 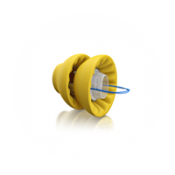 We have extensive experience in selecting, fitting and managing the best and most appropriate hearing aid for each individual patient. 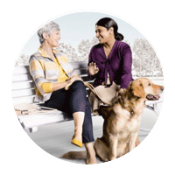 Watch an instructional video to learn more about choosing and maintaining your hearing aids. 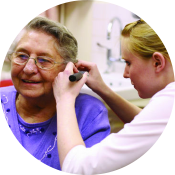 Find out more information about your payment or reimbursement options at Beacon Audiology.